Millions of people around the world use WordPress to set up their websites and other applications. 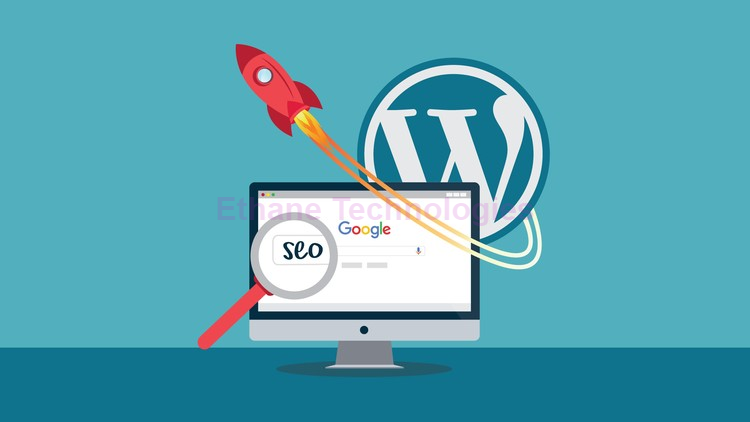 In spite of its popularity, WordPress requires proper optimization so that it can improve your overall search engine rankings. This guide is a basic overview of WordPress SEO to help your website get found when searches online. So, let us start right away. These are used at the head section of the web page in order to communicate your page title both to the search engine and the users. They help in boosting SEO efforts, which in turn might help you in improving your overall rankings on the internet. The tags tell the visitors what the post is about before they even click into it. If you have installed Yoast SEO(don’t worry, we will discuss Yoast SEO later in this article), you will find an area for the implementation of meta description and keyword. 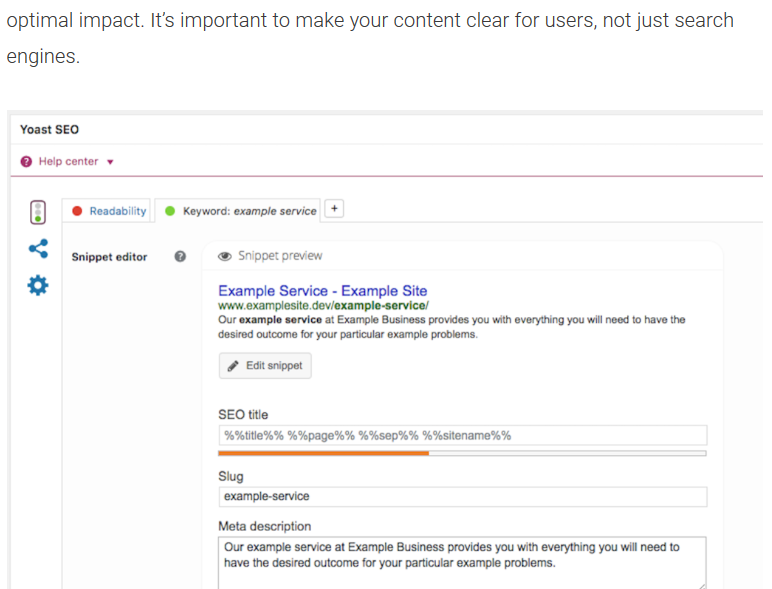 For optimal results, meta description must include the relevant keyword that is to be used in the overall post. Similarly, the title of your keyword should also include that keyword to make its maximum use. Meta descriptions are what you look at in the search results. They give you brief info about what the website/content is about before you actually enter the sites. Look at the image below for reference. Permalinks are the URLs to your posts. They tell the reader what your link is about before you actually click on it. They can be an excellent way to provide a clear and relevant structure of your content. These are specialized phrases framed to optimize your pages and at the same time send more traffic to them. They are used as the core phrases for which your site will be searched and ranked. Focus Keyword Section will definitely help you to boost your WordPress website’s overall visibility to both users and search engines. Images and Alt texts are a brilliant way to add meaning to your images. They also help to naturally describe and define your images with the help of relevant keywords for screen readers and search engines alike. Upload the image you want to add to your post. But make sure you have renamed the image before uploading. 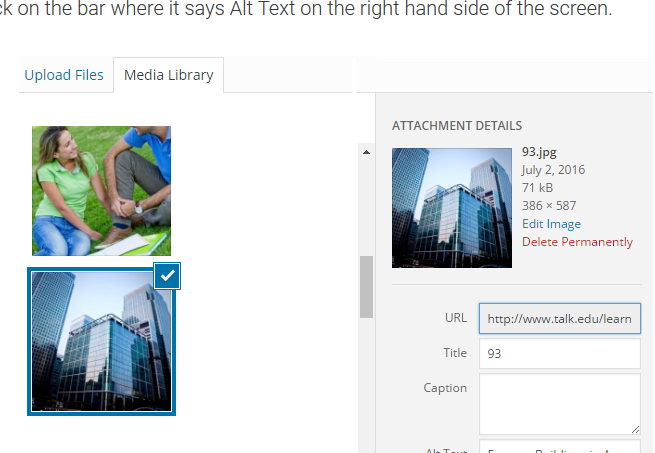 Then, Click on the box mentioning Alt Text. There you can insert the keywords you are looking to use. Once done, click insert to post. It passes the link juice from one page to another for more exposure. Search engines can seep through and index your articles more efficiently. It is one of the most sought after WordPress SEO plugin. It is absolutely free and used by millions of WordPress users around the globe. 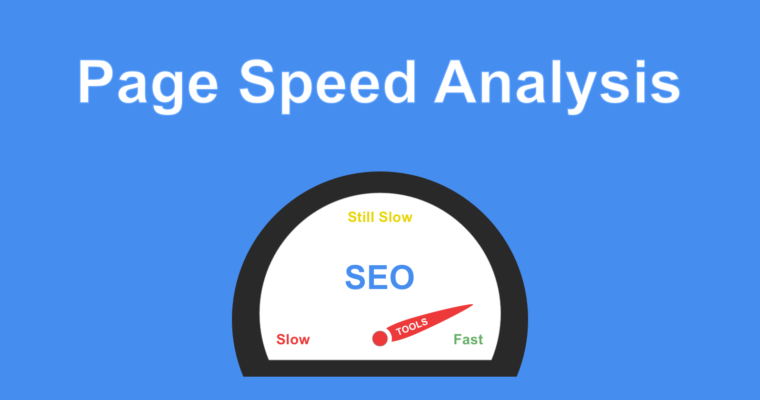 Yoast SEO offers features like on-page analysis, proper social optimization which benefit in SEO. 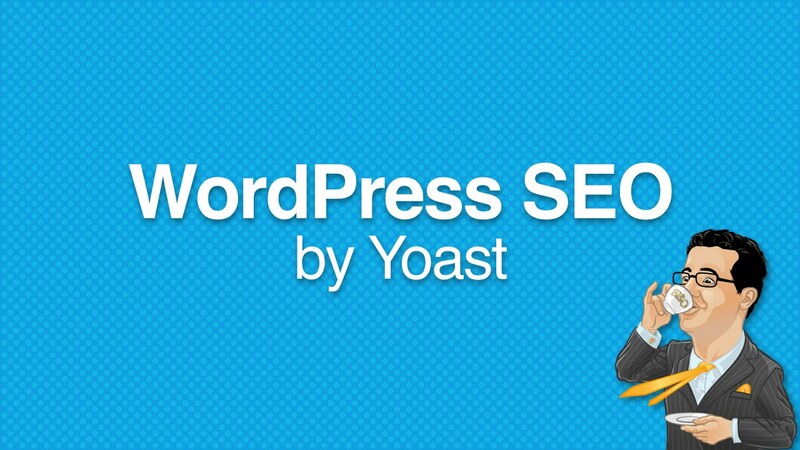 Yoast SEO is trending due to the following factors. Titles and meta descriptions are optimized for the relevant which reflect the overall rankings in popular search engines. Allows your website to become social media friendly. Prevention of duplicate content through the rel=canonical tag. Comes with a readability scale which helps in checking how simple is content to read for the visitors of your website. This needs to be done at the beginning of your project. As we know, keywords are the words which are used by the people to search for their items in the search engines. Here are some basic tips on conducting good keyword research. Don’t rely only on Google Keyword Planner. There are several other alternatives as well. Try them out. Don’t go for too popular keywords. Remember, more the popular your keyword is, higher will be competition and lower will be the chance of improvement in your rankings. Instead, go for words having low to medium competition. Don’t settle for only generic keywords. Try out Broad match and long-tail keywords to direct more visitors towards your site. Always use keywords which are most relevant to the content of your post. Always try uploading high-quality images for your blog. You can get them easily at Pixabay, and many others. While uploading the images, they must be free to use. Plagurased images will drop your content quality. You can try changing the titles of your old pages by incorporating keywords which can help to uplift your overall ranking. Be sure that the new title is more intriguing and relevant to your readers. Limit the number of videos and other moving graphics in your post. 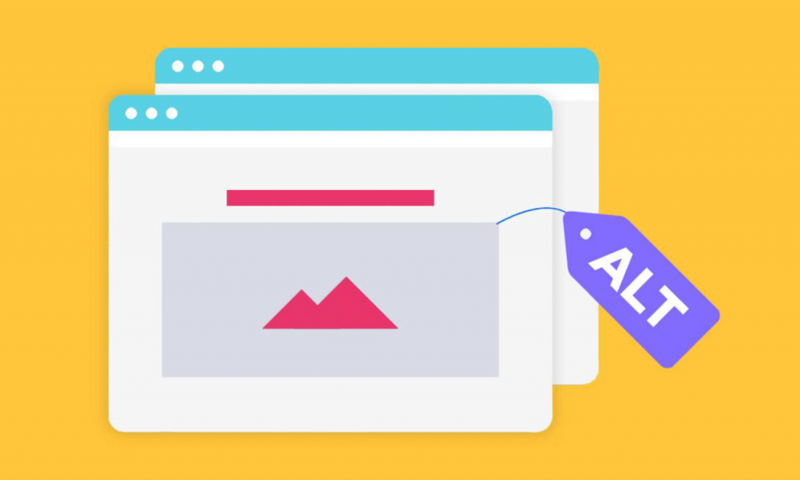 Optimize images by resizing them, if needed. Remove unnecessary widgets, inactive plugins and keep the design minimal. WordPress is an excellent option to consider while setting up a website. Understanding the basics of WordPress will help you to create a website which is optimized for users and will rank high in the search engines.